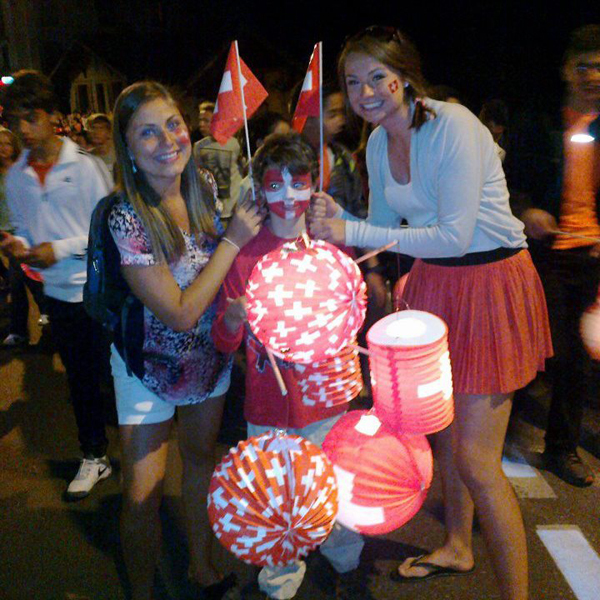 From May until August 2012 I worked in a lovely little village in the Swiss Alps. 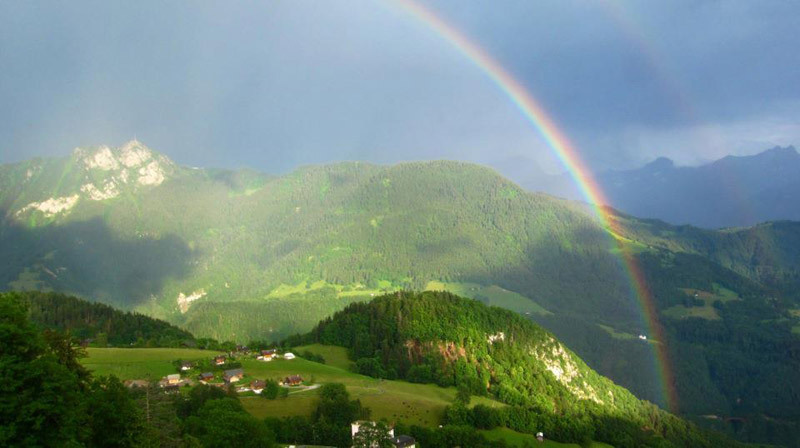 The job was at an international boarding school in Leysin, Switzerland, where I worked as a student life coordinator. For the first two months, I worked with high school students in the recreation rooms at the school. Here I helped to provide entertainment for the students and I participated in the organization of several banquets and ceremonies. Then during July and August I worked as a recreation camp counselor for the school’s summer camp program. I worked with eight- to 12-year-olds at an overnight camp supervising and organizing activities for them to participate in. 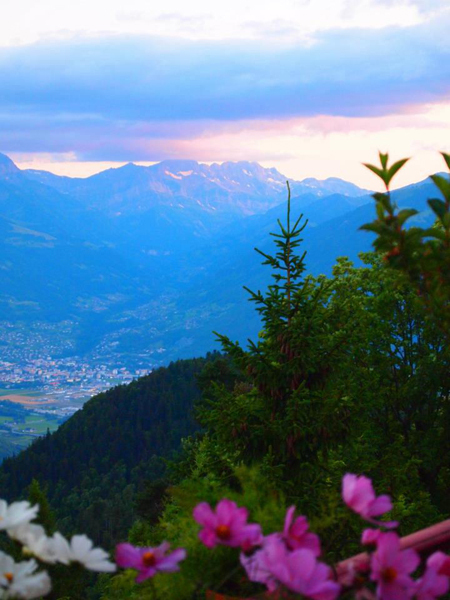 I stumbled upon an advertisement for a position in Switzerland on my school’s Web site. I am an avid traveler and take every opportunity I can to travel and explore new places. I’d been to Europe before, but not to Switzerland, so this was an ideal chance to visit and get paid at the same time. I reviewed my CV and adjusted it to enhance the qualifications that were relevant for the position. I also geared my cover letter directly toward this position and explained why I would be the perfect candidate! With these alterations I was selected for an interview. In order to prepare for the interview I checked out the company’s site and the qualities that the company wanted from the ideal candidate. I dressed for the occasion. I wanted the interviewer to see that I wanted the job and that I had done my prep work. I was offered the job on the spot and was ecstatic! Luckily, the company I worked at in Switzerland not only provided accommodation and some food but also paid for my flight. In addition to this financial aid they paid a small salary to help with some of other expenses. Switzerland is an expensive country, so this money helped towards some of the activities that I participated in during my time off. One of the things that helped to reduce the budget was that all the visiting counselors to buy our groceries together and cook meals as a group on weekends. This was not only a great money saver but we all got to try different foods, as we were all from different cultural backgrounds. During my time abroad I had a few spare long weekends and one week of vacation. Everyone that I was working with wanted to make the most of this time off, so we decided to do something we couldn’t do at home. We went on a desert trek in Morocco. To save on money we took a flight on an economy airline to Malaga in Spain. From there we took a bus to Algeciras, then a ferry to Tangiers and then an overnight train to Marrakesh. It was a long trip but with the right company it was a lot of fun and we certainly saw more scenery than if we had taken a direct flight to Morocco. 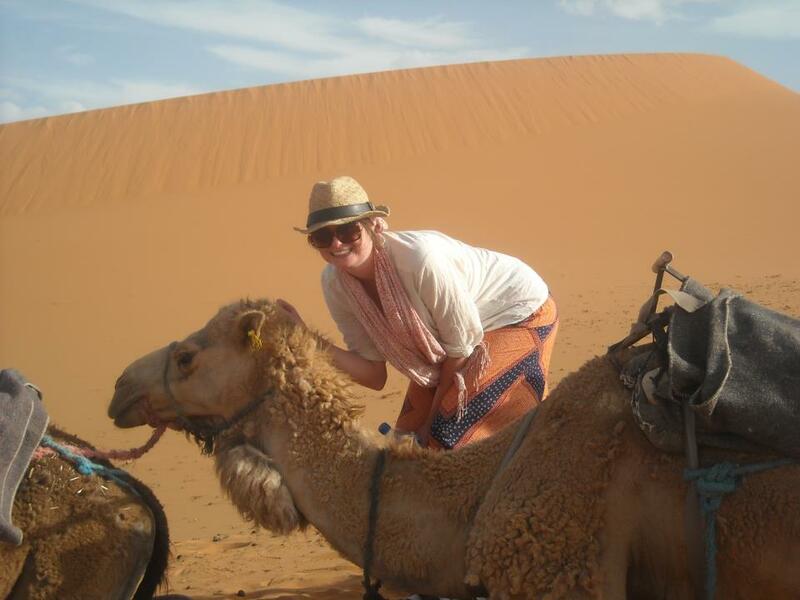 Once we were in Morocco, our adventure really began. It was amazing! We drank tea in a cave home with an Arabic family, attended a Bedouin wedding and went on a camel trek out into the desert – things I never dreamed I’d get to do! Another fun activity that was also a great friendship-builder was renting bikes and cycling around Lake Geneva, which is over 100 miles (about 180km). We all suffered from numb bums, bruises and cuts and even a couple of punctures, but it was well worth it. We bought loaves of bread and chunks of cheese from local stores and sat at the roadside eating and enjoying the scenery while we rested our weary bodies. It was a wonderfully exhausting adventure among great friends! You would think that one of the biggest challenges in working in an international environment would be difference in culture, especially language. But with younger children it was surprisingly easy to get a point across; and when we did have problems with communication we would try acting out the word, which would often result in us laughing. 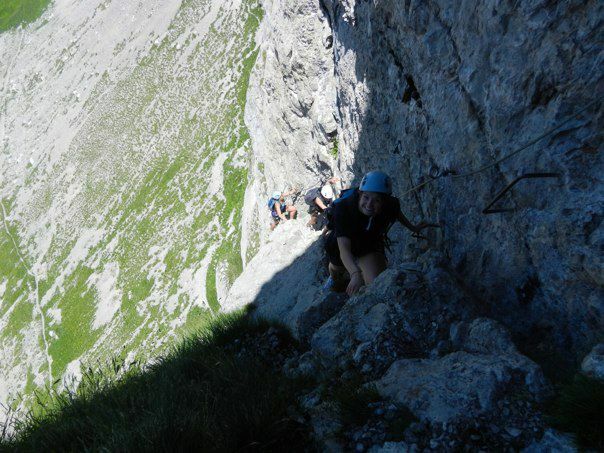 The biggest challenge I found to living in the Alps was the altitude. In Leysin we were 1,250 metres (4,100 feet) above sea level. Toronto, where I normally live, is only around 70 metres (230 feet) above sea level. For the first few weeks I was out of breath after just a short walk to work. As an avid runner, this was a big shock for me. I had to gradually build up my lung capacity in order to go for regular runs and not feel worn out. I also developed really dry skin due to the climate. I literally went through a tube of moisturizing cream a week. The most important aspect of communicating in a different culture is taking risks! If you make the effort to try and speak their language and if you are willing to try and fit in, locals will truly appreciate this and help you. They appreciate the effort you make and when you make mistakes it’s more of an icebreaker and makes your experience more enjoyable. I have had such wonderful experiences with my travels. 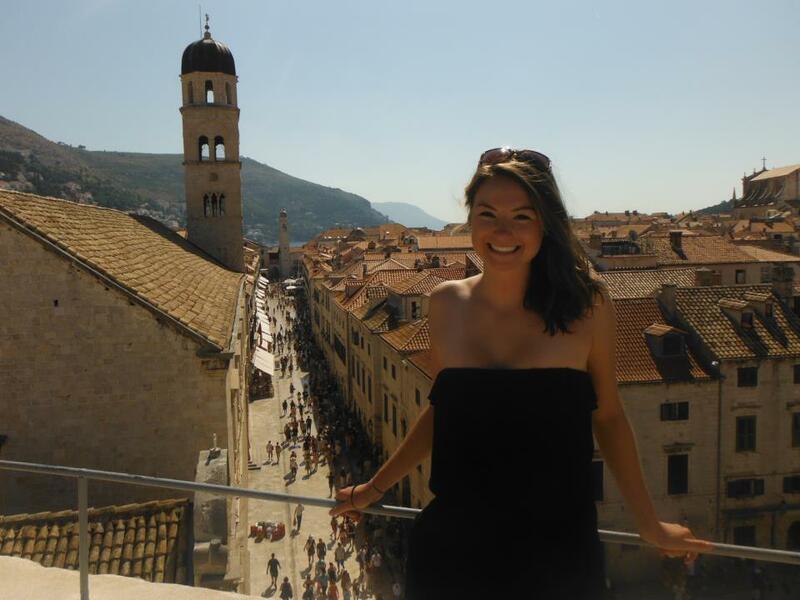 I have experienced different cultures and now I want to see many more. I want to make traveling a regular part of my life. I have another work term before I finish university and I’m hoping to obtain a job where I will travel across Canada. I know that for me this is not technically “abroad” but I want to see my own country and experience its diversity. Especially as one day I plan to live abroad. I am hoping to set up my own business, which I hope to expand to become international. I’m not sure the exact details of my business but I’m hoping that I’ll be able to make many new contacts during my travels. I’m very much a people person and as I can speak a number of languages I’m hoping that I’ll be able to make the right connections and stumble upon an opportunity that will help me to achieve my goal of being an internationally-oriented business-owning professional. International Studies In The US And Canada is a great list to research internationally-focused degrees, including business degrees. International Associations With Clubs On Campus is a unique list of student clubs, many of which have a global business focus. Consider getting involved and/or partnering with others to start a club on your campus. 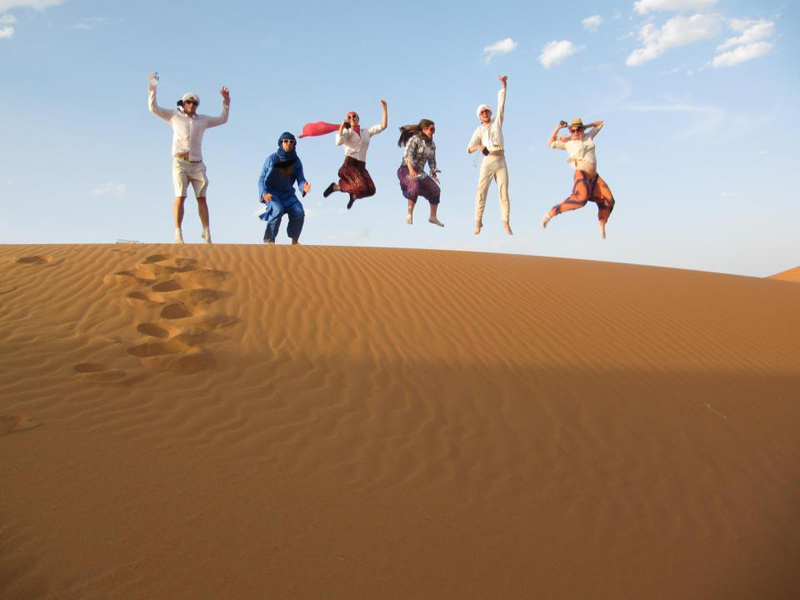 One club in particular, AIESEC is known for offering outstanding international business internships. International Trade Resources provides a wealth of resources to understand the unique skill sets that are required for international business. The North American Identity is a section that offers unique insights into North American business norms. Understanding your own culture is an essential ingredient when striving to understand other cultures, and this section will get you off to an excellent start.